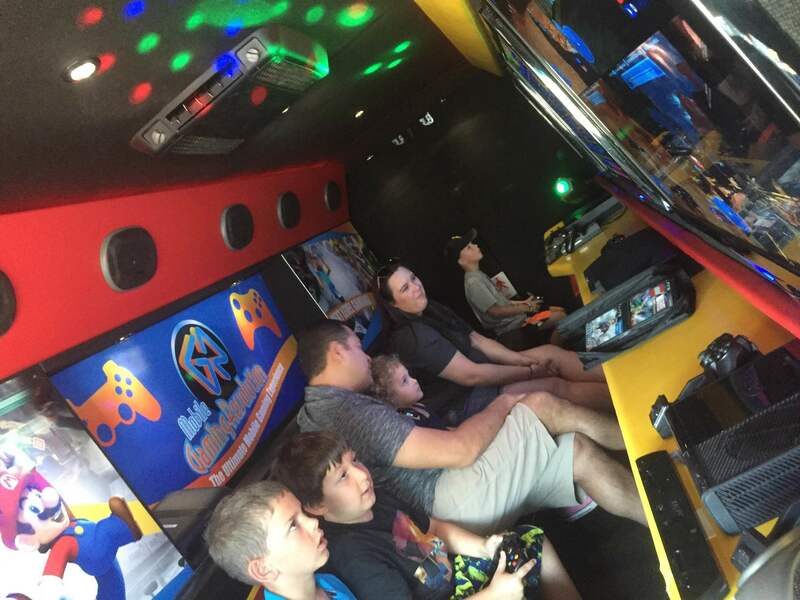 Our gaming theaters are self-contained, climate controlled, and come fully staffed – The ultimate gaming lounge on wheels, perfect for your guests of all ages. Our state of the art equipment helps get all your guests amped, excited, and active. Whether inside our outside we create a fun and safe environment for everyone. 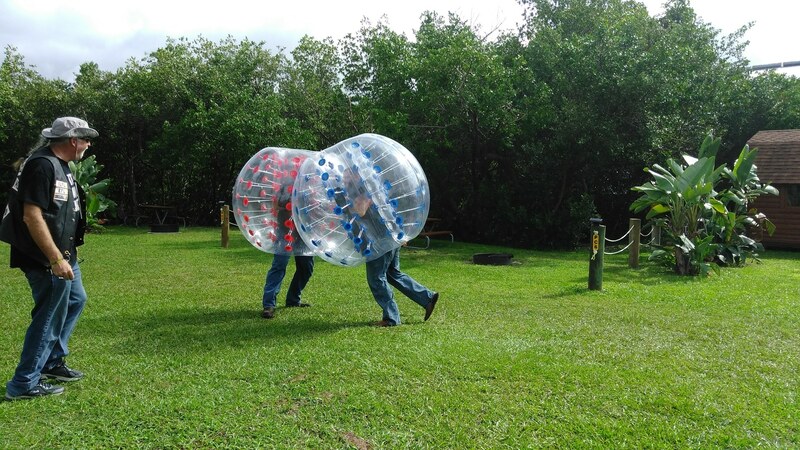 Our Bumper Balls are new to Tampa and a MGR exclusive, which allows party goers the opportunity to BUMP, BOUNCE or RACE in giant inflatable balls that fit over the top half of your body. 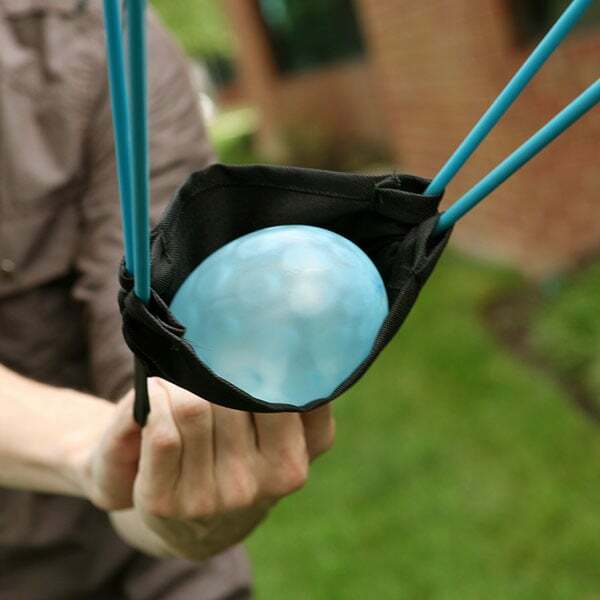 Our Water Wars takes water balloon wars to the NEXT LEVEL with catapults that sling your balloons 500 yards to SPLAT on your opponents. We bring the ultimate entertainment experience to your front door. 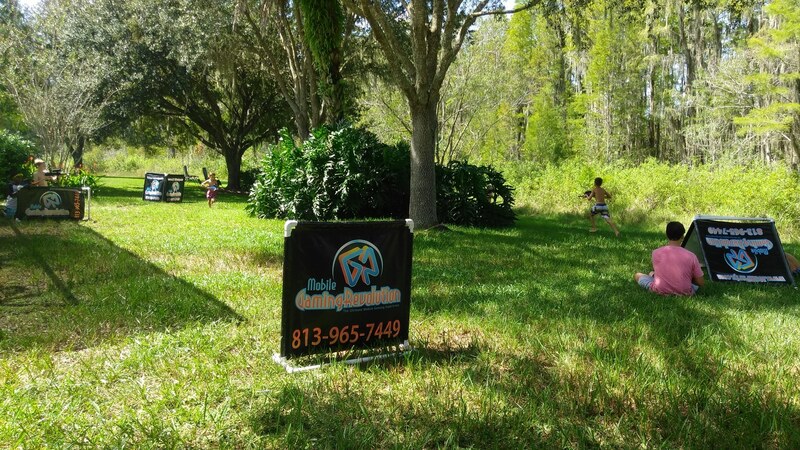 We are committed to providing you with a safe, convenient and FUN party that will create memories for years to come. State of the art surroundings paired with the newest and hottest games and consoles around. Our comprehensive collection of games is guaranteed to entertain all audiences. The gaming bus was wonderful, the two gentlemen that helped were very friendly and courteous. I will definitely be ordering this service again for next summer the kids really enjoyed it! Great service. Kids enjoyed the variety of games and an air conditioned play area in July. Perfect for eight year old birthday party. Second time using your service. Fantastic each time! Thank you! You guys did an amazing job. Thank you so much! It was a great experience for us all. The staff were professional and courteous. I look forward to booking future events with you all. Have used them twice for my boys Birthday and they are awesome!! Will recommend to family and friends. Excellent experience! Hosts were top notch with all age groups from the youngest to the oldest....even provided a memorable day for our special needs son...pleased beyond measure! Thank you! This was the best birthday my son has had. It's going to hard to beat it everything was perfect, even the parents were amazed with the video trailer. I will be passing the word on to others. Everyone had an amazing time! Thank you for making my son's birthday so memorable! From the beginning when I contacted MGR until the end of the party, I was very pleased. What a great company! This was the best birthday party that I could have Imagined. The kids had a great time. 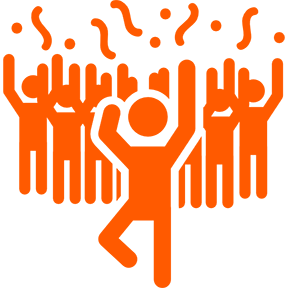 We will be using your services again. Thank you! The truck arrived on time with 2 super awesome employees. Who were attentive to each child and made each one happy! Truck, games and services 5 star! Kids were so excited and they enjoyed it a lot. Make your next birthday party the event of a lifetime with the NATIONS PREMIER mobile entertainment company. Gaming parties on the spot! Imagine a self-contained video gaming utopia, complete with today’s HOTTEST gaming consoles all in a fully equipped, temperature controlled Mobile Video Gaming Theater. Sit back and relax while our highly trained staff takes care of everything. From Assassin’s Creed to Just Dance 4, Mobile Gaming Revolution has all the hottest, newest multiplayer games played on high definition flat screen TV’s, all while nestling your rump in the comfiest seating around. 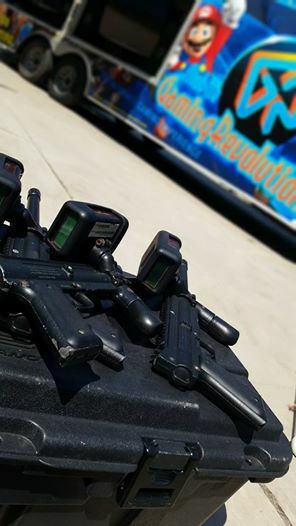 As if that’s not enough, top off the whole package with outdoor laser tag! Mobile Gaming Revolution brings you and your guests a thrilling on-location gaming experience designed to blow anything else out of the water! Whether you’re entertaining a dozen people or hundreds, we have options to meet your needs and your budget. 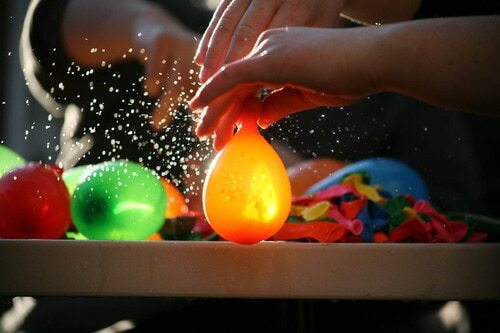 FUN without the frazzle, we’re the experts at making your event a smash! Want to avoid donning your itty bitty Speedo for the annual Marching Band Car Wash? 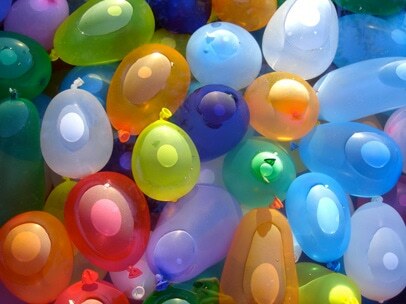 Why not catch people’s attention with something other than your swimsuit and a soapy bucket? (Dude, nobody wants to see that anyway.) Partner up with the fundraiser that creates its own buzz! The NATIONS PREMIER mobile entertainment company, Mobile Gaming Revolution is more than just a gamers’ utopia on wheels. It’s BIG! It’s LOUD! It draws a CROWD! Your donors will experience the thrill of our HD gaming theater and professional sound system while you reach your fund-raising goal with almost no effort. Mobile Gaming Revolution brings you and your guests a thrilling on-location gaming experience designed to blow anything else out of the water! Whether you’re entertaining a dozen people or hundreds, we have options to meet your needs and your budget. 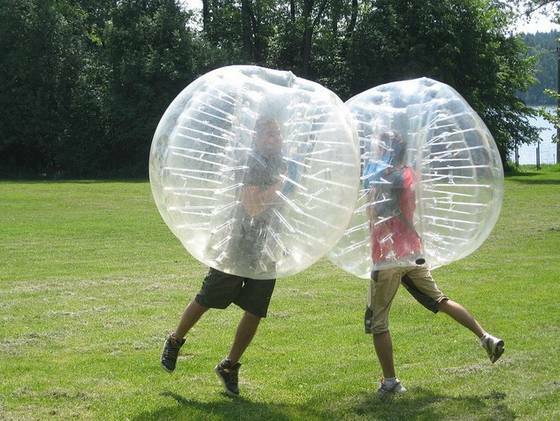 FUN without the frazzle, we’re the experts at making your event a smash! You’ve worked your fingers to the bone helping your business achieve a goal, reach a milestone, or finally launch the product that’s going to change the world as we know it! 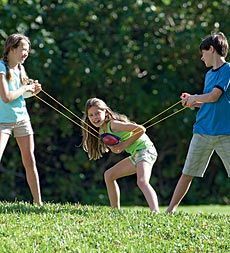 Or maybe you know you can get there, but you just don’t think rope burns or bean bag toss will help your staff take the “I” out of “team.” You don’t need your celebration of success or corporate team building event to be one more exhausting chore. 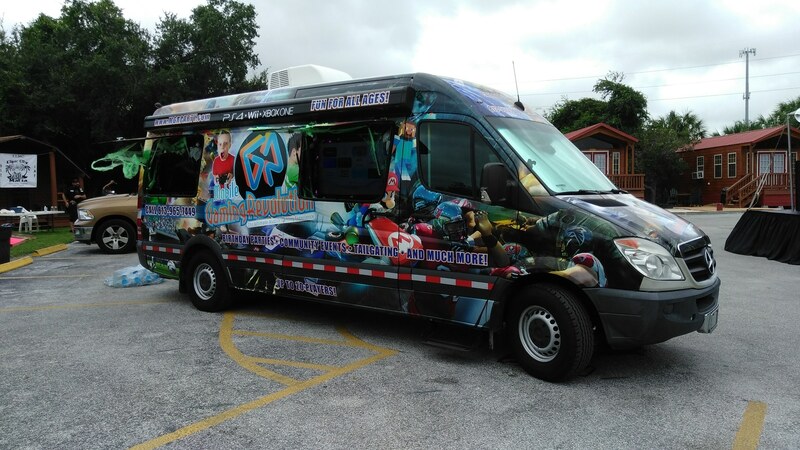 Let the NATIONS PREMIER mobile entertainment company, Mobile Gaming Revolution do the work, and give your employees the kind of treatment they deserve! Our mobile gaming theater comfortably accommodates up to 28 highly valued coworkers at a time. With an indoor gaming oasis, and specially mounted exterior TV’s with interactive game systems, even that guy in accounting who grew up in the pre-Pong era will catch on quickly and have the time of his life! You can pretty much celebrate anything with Mobile Gaming Revolution’s HUGE flat screen TV’s, kickin’ sound and lighting system, and totally sweet interactive gaming hookups. 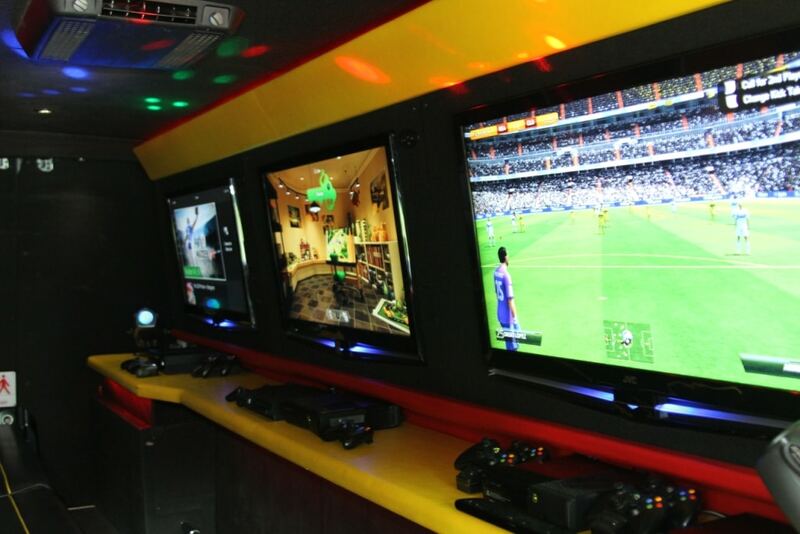 Our climate-controlled gaming theater makes the weather outside a non-issue… Through rain, sleet, snow, wind, blistering sun or bitter cold, let the NATIONS PREMIER mobile entertainment company make your party a blast! Mobile Gaming Revolution brings you and your guests a thrilling on-location gaming experience designed to blow anything else out of the water! Whether you’re entertaining a dozen people or hundreds, we have options to meet your needs and your budget. 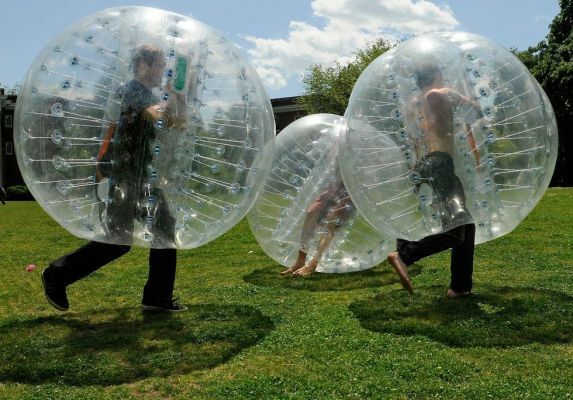 FUN without the frazzle, we’re the experts at making your event a smash! 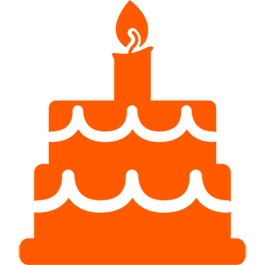 SUBSCRIBE TO OUR NEWSLETTER AND GET $10 OFF YOUR NEXT PARTY! 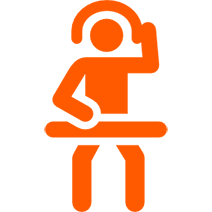 I would you like to receive your Newsletter and get $10 off my next event.